​Juventus and Bayern Munich are said to have opened informal talks regarding a potential swap deal involving Paulo Dybala and James Rodriguez. 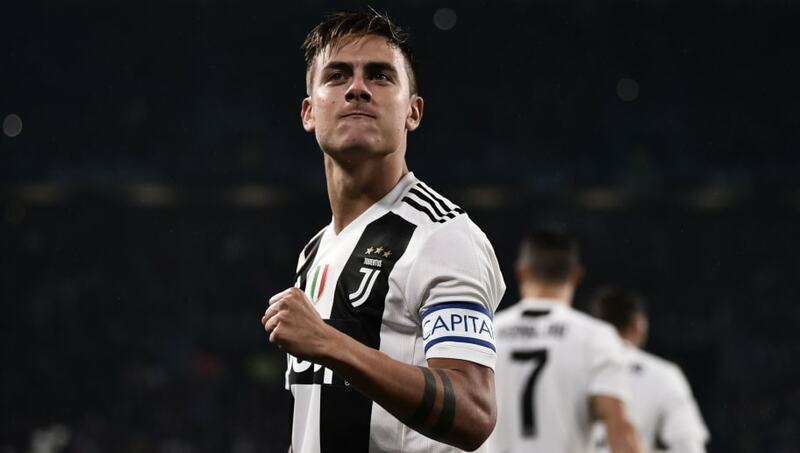 According to Rai Sport, as per ​Calciomercato, ​Bayern have taken a particular liking to ​Dybala in recent years as their chief executive Karl-Heinz-Rummenigge is said to be a huge admirer of the Argentinean forward. Rummenigge is said to have opened talks with ​Juventus' president Andrea Agnelli over a potential deal involving Dybala, which could take place in either the January or summer transfer window. Both Rummenigge and Agnelli are on good terms, but discussions regarding Dybala have not progressed any further than informal conversations. Juventus would be looking at ​Rodriguez as a direct replacement for Dybala should he make the move over to Germany. This indicates that, if a deal were to be agreed, it is more likely to take place in the summer rather than in January. Dybala has started his season with Juventus well and has seemingly not been deterred by the summer arrival of superstar Cristiano Ronaldo. The 24-year-old has notched six goals from 12 appearances in all competitions, which included a spectacular hat-trick against Young Boys in the Champions League in September. As for Rodriguez, he has not been quite so lethal in front of goal and has been part of a Bayern side which has been uncharacteristically poor so far this season. Three goals in all competitions so far is by no means a terrible return, but he will be desperate to prove his worth to Bayern before the end of the season.